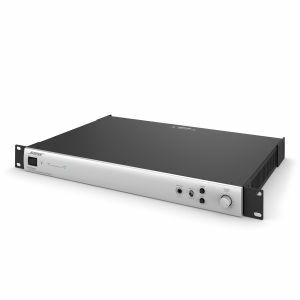 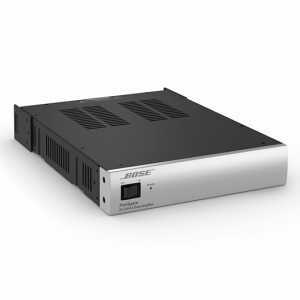 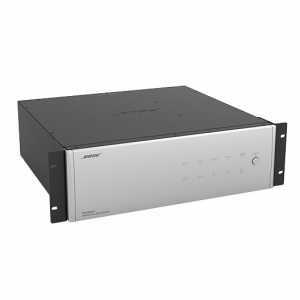 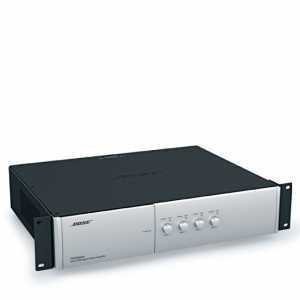 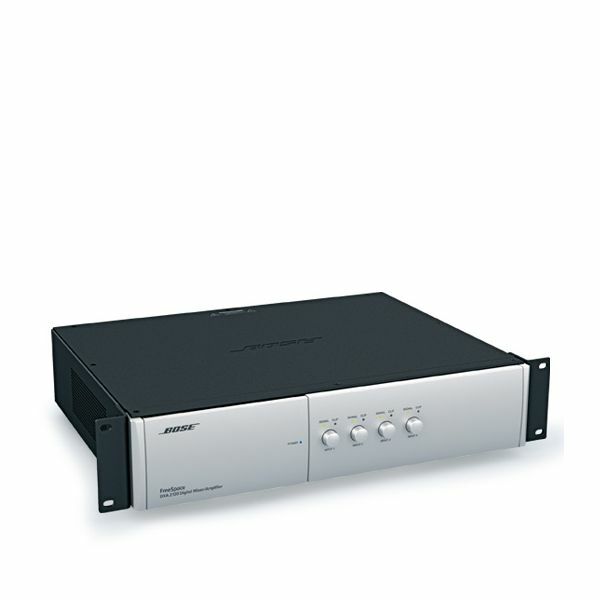 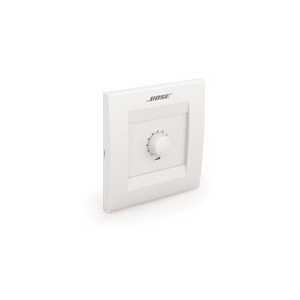 The Bose FreeSpace DXA 2120 digital mixer/amplifier features a 6-in by 2-out design that provides signal processing, mixing, routing, paging and two-channel amplification for installed applications. 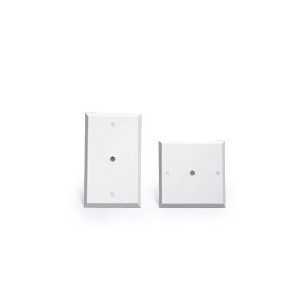 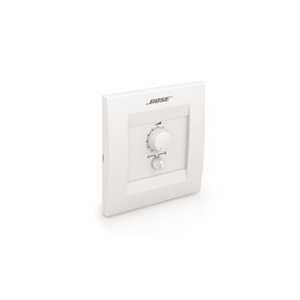 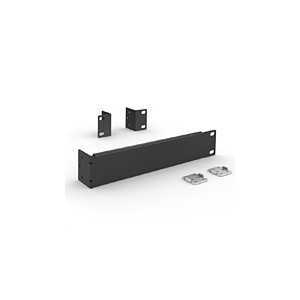 It offers three versatile operating modes and is easily configured using the controls on the front panel. No external computer is required.